The firm will closely work with Andre Pectin to enhance its operational performance and reliable supply using global sales network. Royal DSM, a leading science-based company engaged in health, nutrition, and materials businesses worldwide, has recently announced plans to increase its share in renowned specialty food ingredient producer, Yantai Andre Pectin Co. Ltd. (Andre Pectin) to 75%. According to a press release, DSM, after its prior acquisition on a 29% stake in 2013, will purchase an additional 46% stake in Andre Pectin along with other shareholders for a consideration of about €150 million. 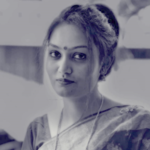 Sources suggest that the move will increase DSM’s total shareholding in the company to 75%, which signifies an EV/EBITDA multiple of about 13x based on the 2019 expected EBITDA of the company, apart from synergies. 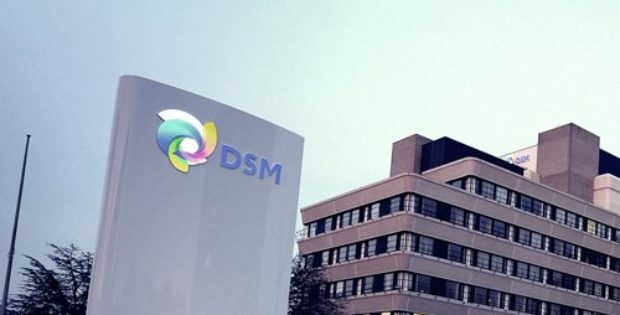 Furthermore, DSM will work closely with the Andre Group to improve the firm’s operational performance and ensure reliable supply through its global sales network of high-quality pectin, while further ensuring compliance with DSM’s health, safety and sustainability standards in the company’s operations. Located in Yantai, Shandong Province in China, Andre Pectin is Asia’s largest producer of apple, hydrocolloids and citrus pectin, offering texture solutions for food, beverages and personal care with forefront access to one of the world’s fastest growing specialty food ingredients market. The firm employs around 410 employees and has a strong organic sales and revenue track record and generates attractive margins. Reportedly, DSM, with majority stakes in DSM Rainbow Biotechnology Co. Ltd and DSM Zhongken Biotechnology Co., Ltd., also has a strong hydrocolloid product portfolio with xanthan gum, gellum gum, wellan gum and pectin-based solutions, which the company supplies to the food, beverage and personal care markets. As per sources, the firm’s hydrocolloids demand is mainly driven by consumer trends which include the search for convenient foods and beverages, growing demand for plant and dairy-based protein drinks and the inclination towards clean labeling.